Since 1965 Camberley Glass and Windows have been committed to providing only the highest quality of Double Glazing solutions to our customers in Berkshire. A satisfied customer wrote to us; “The work was carried out so neatly from start to finish. Any questions I had were answered immediately and felt 100% confident leaving them to get on with the job whilst I went to work. The help and advice at the showroom was excellent. Many thanks to all the team”. At Camberley, we are able to offer you a variety of styles of the best quality double glazing that will compliment your home whatever the style or period. 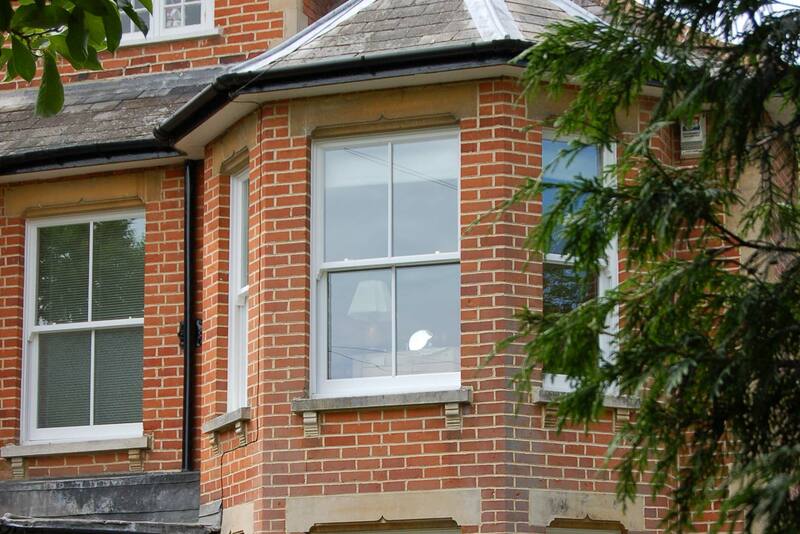 Windows are available in UPVC and Aluminium, with a variety of colours and textures. These textures include wood grain effect, for the more traditional homestead and are available in various window units that are both conventional and contemporary. All of our units, UPVC or Aluminium, may have different materials but they come with the same guarantees; aesthetically pleasing, energy efficient and high quality. The extensive range of Double Glazing units and windows can be viewed at our showroom, with our dedicated team of experts waiting to help you.